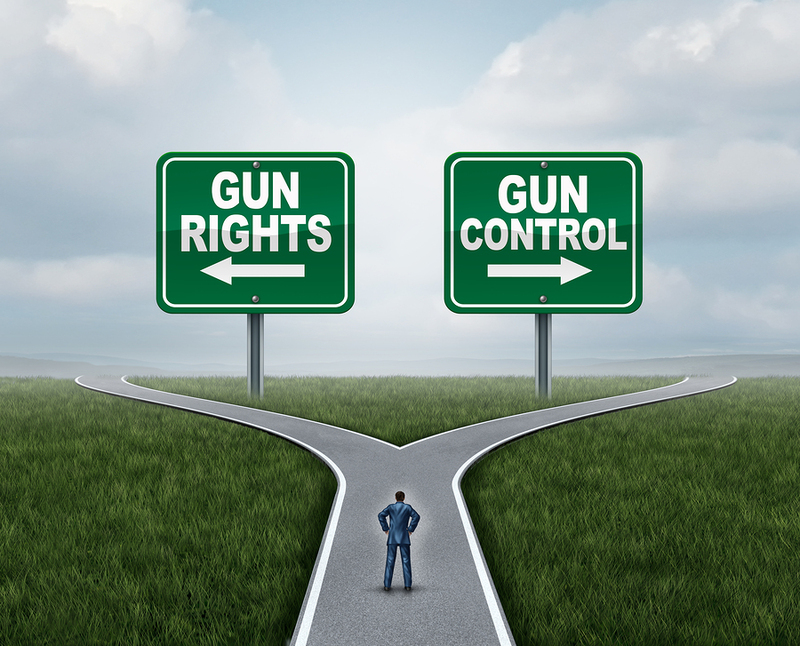 Where do you stand on the California gun control debate? Our laws are fine as they are, we don't need any more restrictions. We need tighter gun control laws. We need to loosen up our strict gun control laws. Guns need to be outlawed.